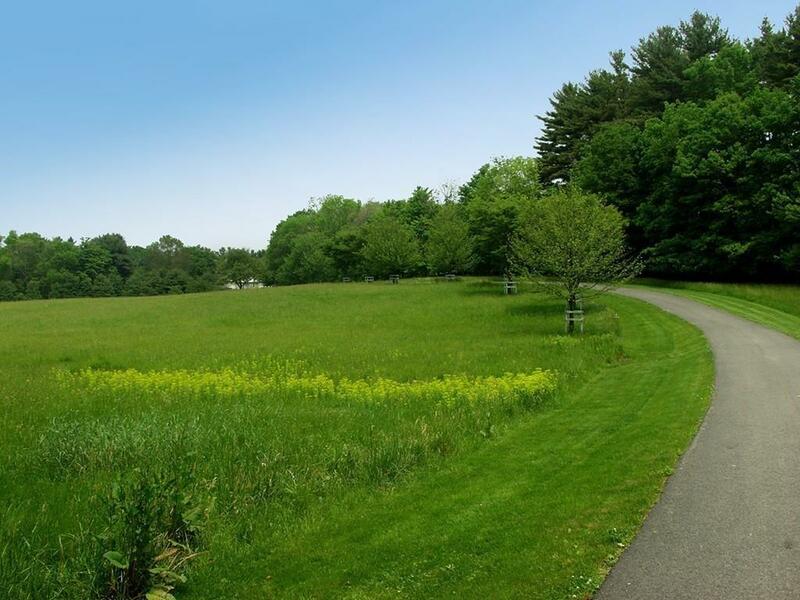 This riverfront estate on 48 acres offers 700 of frontage on the Ipswich River with views of the Audubon Bird Sanctuary & the distant hills of Ipswich and Essex. 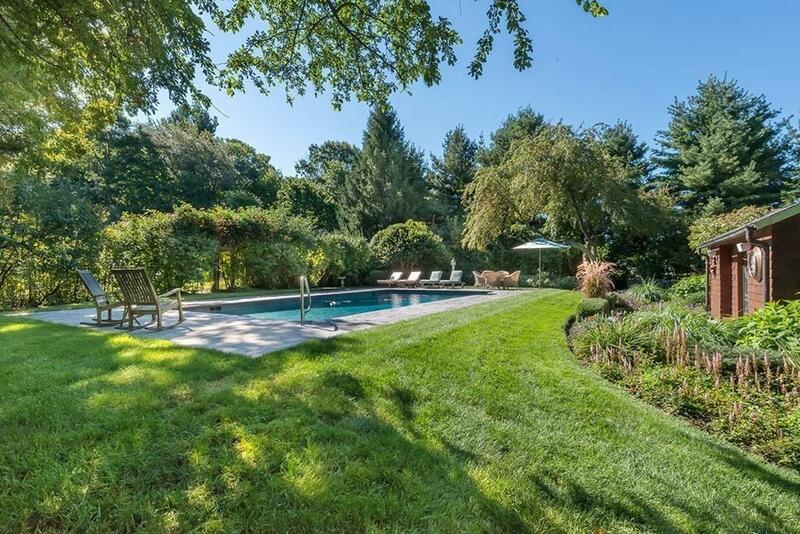 Built in 1907, this shingle-style residence underwent a major renovation and was transformed into a country retreat with modern comforts and historical character. An open great room with 12' ceilings and floor-to-ceiling windows flood the room with natural light. A large fireplace and French doors open to a magnificent Bluestone patio and deck with incredible views. The custom kitchen has two center islands, butlers pantry, granite counters, travertine floors, and an eat-in area with views. The home is ideal for entertaining and for an active lifestyle with trails for ATV, hiking, horseback riding, direct river access for kayaking & fishing, sweeping lawns, woodland, conservation land, and a campground in woods. A new 3-bay garage has an apartment above ideal for guests. 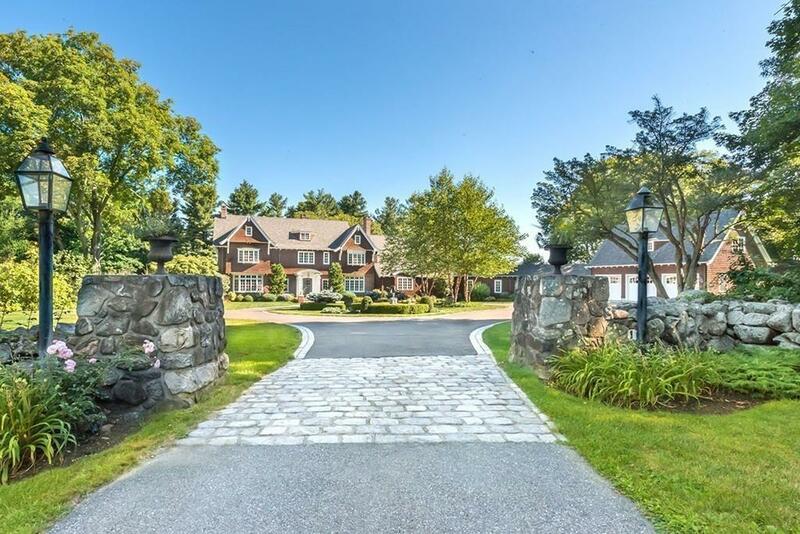 A country estate within 22 miles from Boston. Listing courtesy of Lanse Robb of Landvest, Inc..
Other Room4 Name Accessory Apt. Disclosures Acres includes 64 Salem Road (An 8 Acre Conserved Parcel). 6 Bedrooms includes Bedroom Above Garage. Listing provided courtesy of Lanse Robb of Landvest, Inc..